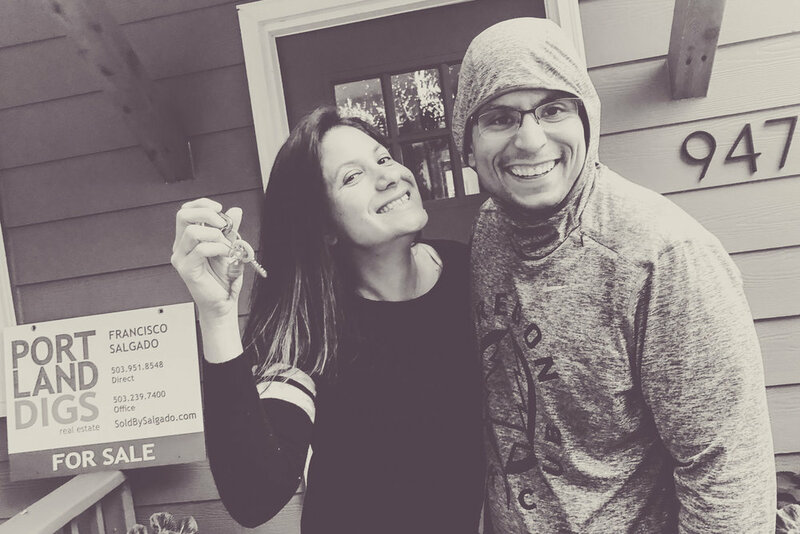 My daughter Paulina and her husband Roberto just made the leap into home ownership! 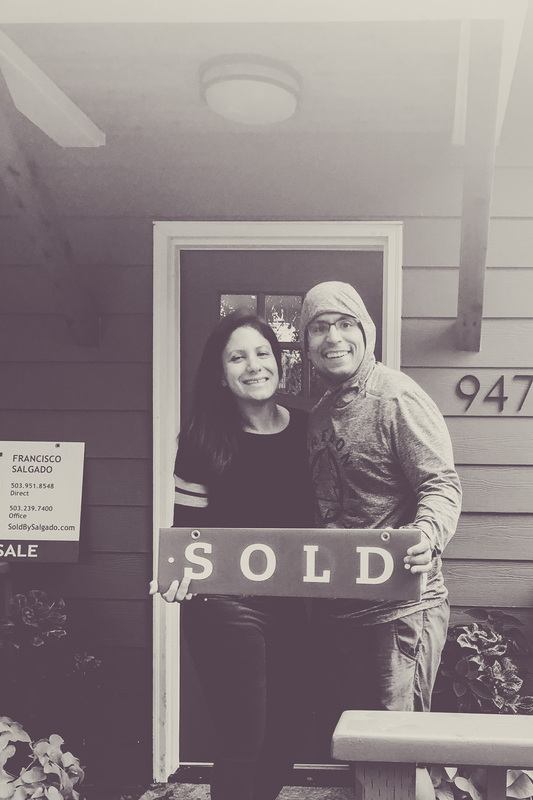 I was thrilled to give them a hand and walk them through the steps of securing a loan, choosing a house, negotiating, inspecting and closing an offer. Seeing them take their dog, Oso, for a romp in the spacious backyard and watching them make decorating decisions about their new space is really special for a dad. I just hope they invite us over for a home cooked meal soon!